Untermyer Gardens in Yonkers, New York. Indica MD has arrived to Yonkers, New York to offer its digital medical marijuana certification service. Interested patients searching for a healthier, more holistic way of life can find what they’ve been searching for here. Indica MD’s online portal has streamlined the entirety of the medical marijuana certification process by streamlining it and bringing it online. And to make things even more convenient, their online platform is mobile-friendly too. Indica MD is fully HIPAA compliant and encrypts all of its information. This means anything and everything Indica MD touches is protected from outsiders. Compassion and humanity in the digital age: Indica MD has your back, Yonkers. Patients no longer need to worry about dealing with inconveniences like traffic and the potentially convoluted back-and-forth with clinics now that Indica MD has opened its digital doors to New Yorkers from the edges of Homefield to the streets of Ludlow and everywhere in between. With its simplified and streamlined process, Indica MD keeps things straightforward: first, the patient must register online with Indica MD. After completing the short online registration process, they must complete a health questionnaire that allows Indica MD to match its patients with state-approved cannabis doctors. Indica MD asks its Yonkers patients to collect important medical records from their primary physician before their online consultations to expedite the process. An Indica MD doctor will then assess the patient for a medical cannabis certification. Once patients have been given a certification, they must register with New York’s State Medical Marijuana Program to receive a Registry ID card, which patients can use to safely and legally access medical cannabis dispensaries across Yonkers and the rest of New York. New York’s rigorous medical marijuana legislation allows for patients suffering from debilitating or chronic pain to seek the use of medicinal cannabis. As of March 2017, New York law allows doctors across the state to individually determine whether a patient is in need of medicinal cannabis. For now, New York legislation only allows for medical cannabis in oil or liquid form and it must be consumed via vaporizers or inhalers or taken in capsule form. Consuming cannabis in edible form and smoking it, however, are actions strictly prohibited by law. Further, doctors assigning patients with medicinal marijuana certification must include the brand of cannabis recommended as well as its intended method of administration. Inhabitants of Yonkers, from Ludlow by the Hudson River on up through Centuck and Homefield by Sprain Ridge Park: you’re as good as covered. Even if you’re riding a ride at Legoland Discovery Center in Westchester, Indica MD’s robust online portal is ready and waiting. Joggers on Nepperhan Avenue and the fearless bikers of North Broadway, Indica MD will get you situated with a medicinal marijuana certification. Even if you’re trotting along McLean Avenue, enjoying the suburban streets of New York just south of the Hillview Reservoir, Indica MD will cater to your needs without making you wait. 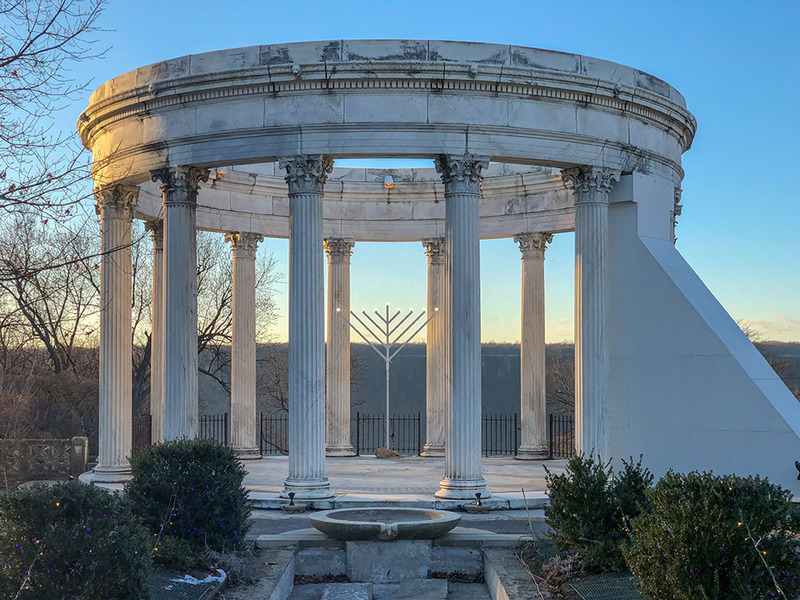 The Untermyer Gardens on North Broadway in Yonkers is an unbelievably beautiful location meant for people to take a load off and enjoy an eye-popping amalgamation of architecture and nature. Or, head on over to the Van der Donck Park early to catch the Yonkers farmers’ market for exquisite local produce and other amazing goods. Those who may be interested in some local history should check out the halls of the Hudson River Museum where art shows and exclusive exhibits feature historically important facets of the area like maple sugaring and the native American tribes who once lived in the area.